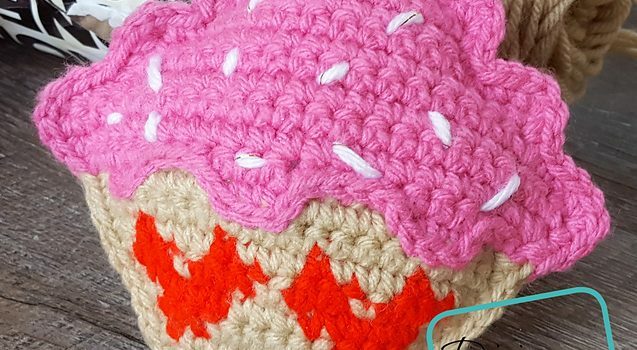 [Free Pattern] This 10-Minute Crochet Dish Scrubby Is Amazing! [Free Pattern] These Crochet Daisy Flower Granny Squares Look So Beautiful! 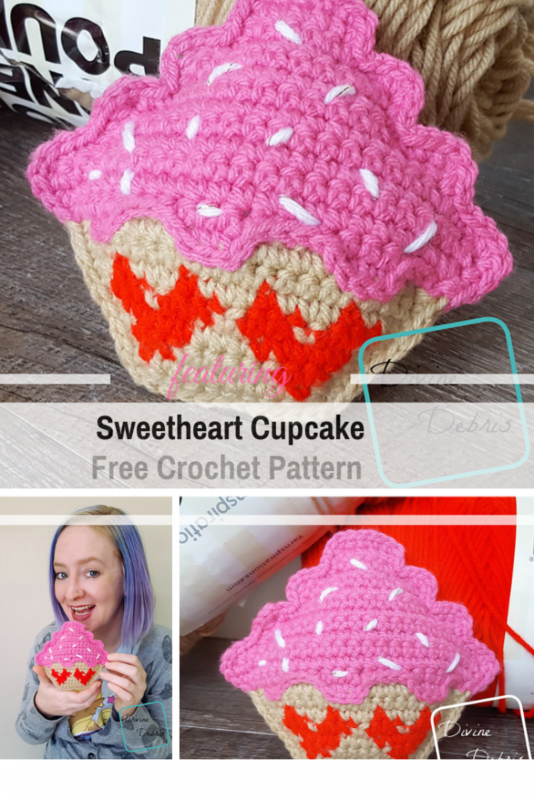 Get the pattern: Sweetheart Cupcake Free Crochet Pattern.